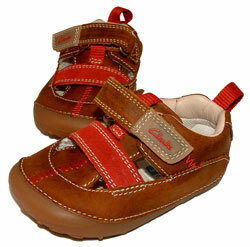 Clarks Tri Quest – boy’s trainers are perfect for this season. 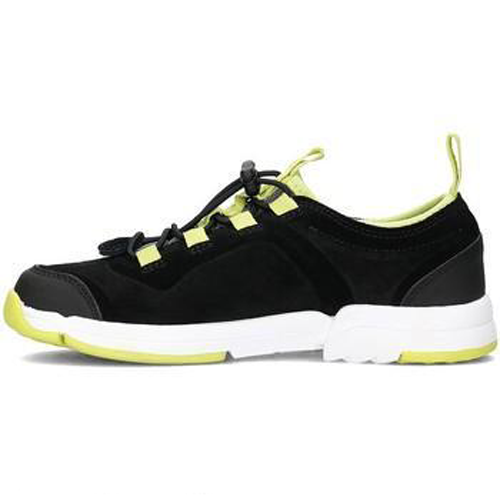 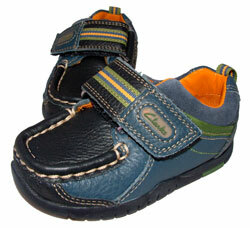 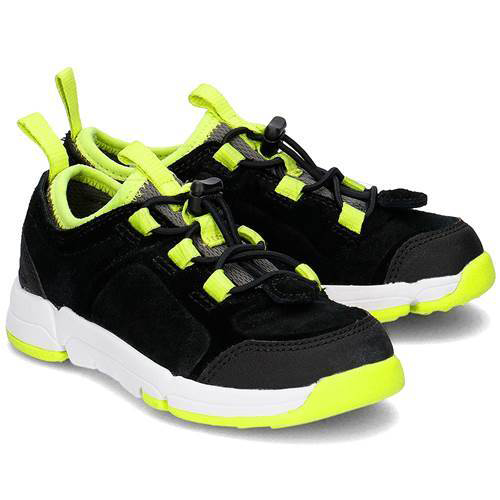 With a secure bungee lace fasten and leather uppers they are practical and comfortable. 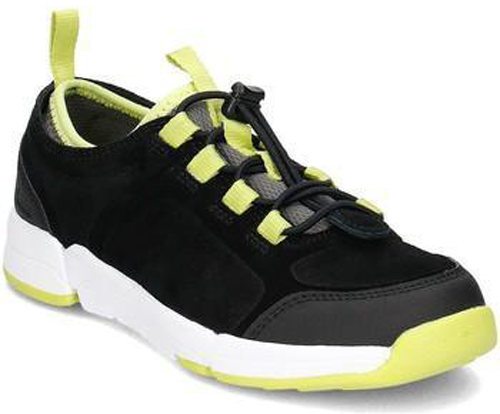 Tri Quest also feature a Trigenic Flex3 outsole which works with the natural curvature of the foot and has Agion® anti microbial linings that help keep feet fresh all day.